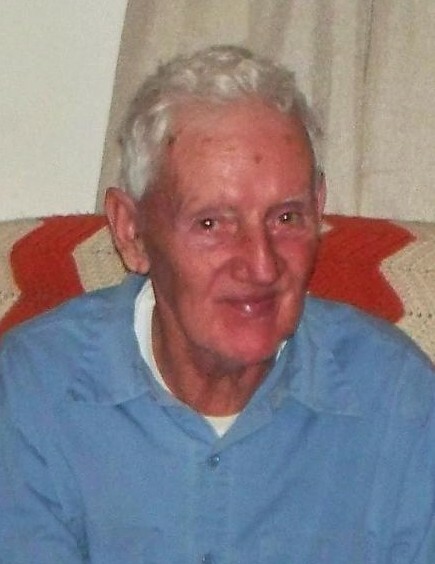 Billie Loyd "Bill" Catron, 79 of Elliottville, passed away Saturday, December 1, 2018 at the home of his son. Bill was born October 12, 1939 in Carter County, Kentucky to the late French and Mary Reynolds Catron. He was retired from Morehead State University and was the former Pastor of the New Home Christian Church. In recent years he attended the Fraley Chapel Church. Bill enjoyed hunting, fishing, working on his farm, being in the outdoors, spending time with his family and going to church. Besides his parents he was preceded in death by his wife, Betty Kidd Catron, three half brothers, Floyd "Peanut" Catron, Bud Catron and Hoss Catron. Four sisters; Connie Cooper, Myrtle Porter, Cledith Copple and Dorothy Rice. Survivors include one son, David (Melanie) Catron of Morehead, one daughter, Wilma Jean (Bob) Purnell of Elliottville, two brothers Jack (Kathleen) Catron and Bob (Joyce) Catron all of Elliottville. One sister Ethel Wagoner of Mansfield, Ohio, five grandchildren, Crystal Wright, Miranda Stigall, Robert Purnell, Jr., Kody Catron and Sadie Catron, three great-grandchildren, Connor Knight, Orianna Wright and Levi Wright. Also several nieces, nephews and other relatives. Funeral services will be conducted 11:00 a.m. Tuesday, December 4, 2018 in the chapel of the Michael R. Gray Funeral Home in Morehead with Brother John Bradley officiating. Burial will follow in the Catron Cemetery near Elliottville. Visitation at the Michael R. Gray Funeral Home in Morehead is after 5:00 p.m. Monday. Serving as pall bearers will be Robbie Purnell, Kody Catron, Connor Knight, Jack Catron, Bob Catron Alvin Kidd, Garry Moore and Shadrach Boyd. The Michael R. Gray Funeral Home in Morehead is caring for all arrangements for Billie Loyd "Bill" Catron.